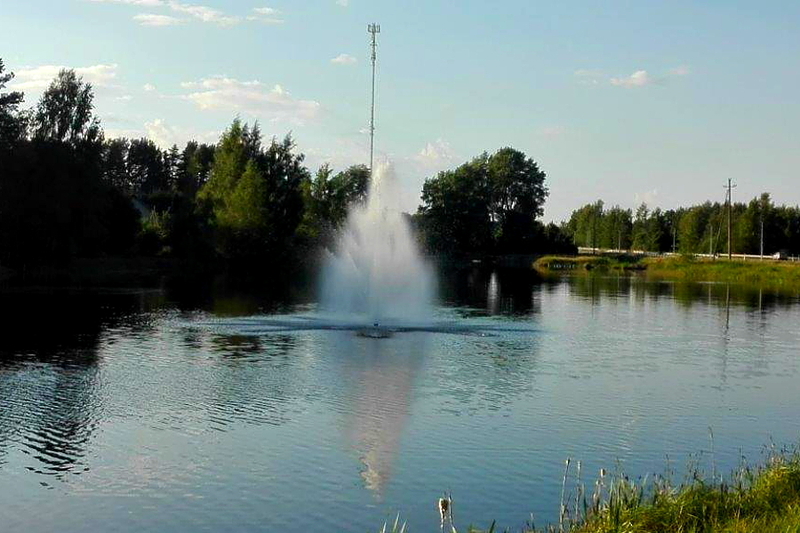 We have a really cool announcement to make in these extremely hot conditions of this summer: Hydroseal LLC has a great collection of floating fountains to offer you since July 2018! 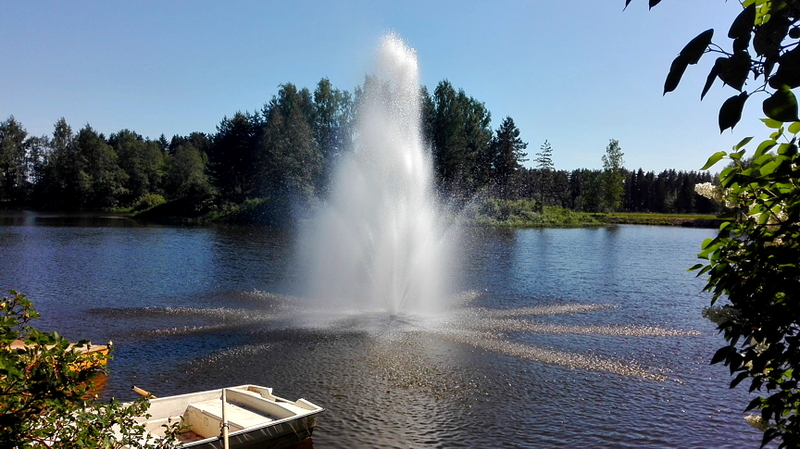 From now on Hydroseal LLC is an official distributor of American originated AquaMaster® fountains and aerators in Baltic states. 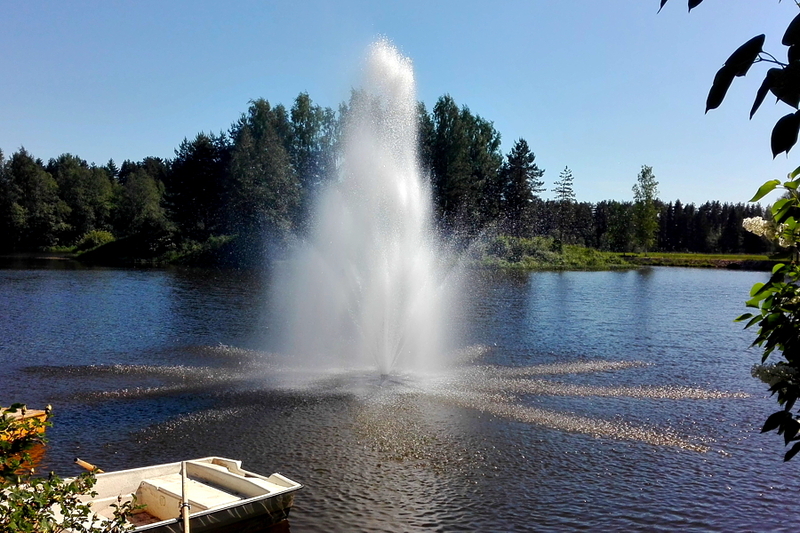 The fountains we sell can be divided into three different classes: large and powerful Celestial Fountains®, middle-sized Masters® series with more energy efficient engines and smaller Volcano II & Hydromax series fountains, which are a perfect match for your garden pools and ponds. 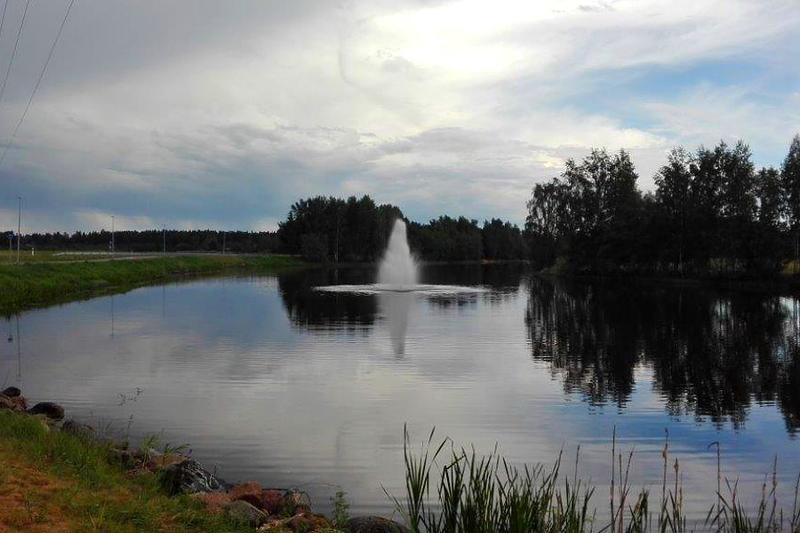 In addition to fountains, the AquaMaster’s® product list also contains the aerators, which provide pools, ponds and lakes with superior aeration, circulation, and destratification to improve water quality and environment for aquatic flora and fauna. All AquaMaster® fountains are portable, easy to install and maintain and available in very different modifications. We are able to offer more than 10 different options for engines, more than 30 nozzles for Masters® series, 10 different nozzles for Celestial Fountains® and adjustable night glow LED lights with 18 different programs to choose between. Interchangeable nozzles in combination with all those different engines and LED lighting shows make it possible to create truely astonishing and spectacular waterscapes, that are almost out of this world. 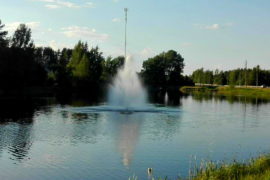 It is also possible to add a wind controller and a jet height adjuster to the fountains. The preparation, delivery process and installation of the founatins takes about 1 month.